Many provinces and local authorities require safety inspections and/or emission tests to determine if vehicle meets provincial safety and/or emission standards before buying, selling or transferring a vehicle. A safety standards certificate is a document that certifies a vehicle’s fitness. You can buy and register a vehicle without a safety certificate, but you cannot put your own plates on the vehicle or drive it without one. 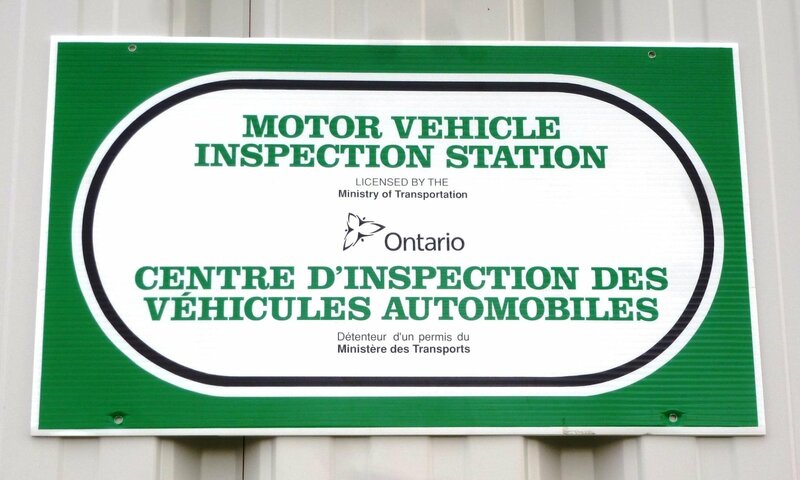 Any inspection station in Ontario licenced by the Ministry of Transportation can issue a safety standards certificate, provided your vehicle passes an inspection. Vehicles will also need a valid emission document that states PASS on the report to successfully transfer. A safety standards certificate is valid for 36 days after the inspection. 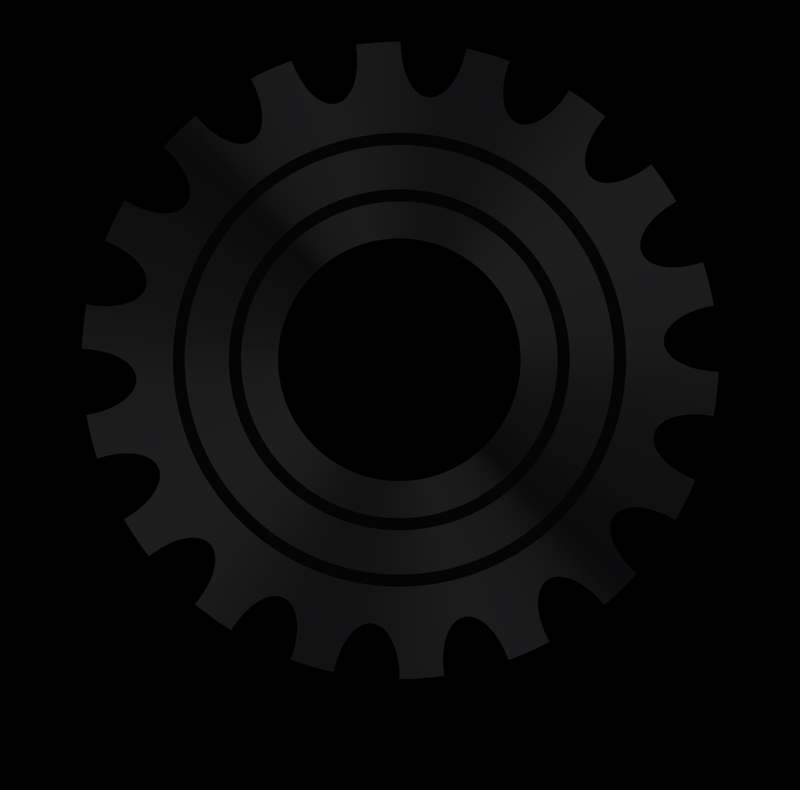 However, the certificate is not a guarantee or warranty that the vehicle will stay fit for any period nor does it warranty any defects that could incur. Many garages are licenced — Motor Vehicle Inspection Station Signage. Good Guys Automotive is an accredited and licenced MTO Vehicle Inspection Station. Good Guys technicians follow strict guidelines when expertly performing provincially regulated inspections on all vehicles for both safety Inspections and Emission testing.